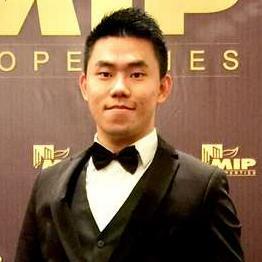 I am Song from MIP Properties, specialise in selling and renting on all types of condominiums and landed properties in the exclusive neighbourhoods of Mont Kiara & Bangsar. To give real service, I would add something which cannot be bought or measured with money, and that is sincerity and integrity. Please do not hesitate to contact me 60127340055 for consultation on real estate services.